Daylight Saving Time seems simple enough. You just adjust the clocks to the new time, right? But what if you have more than a few clocks? We've created a quick video to describe the difference between Right Burt, who has a no-hassle timekeeping system which easily adjusts for Daylight Saving Time, and Left Burt, who... is a little stressed out after DST. There are few moments during the day as precious as lunchtime. Lunch is supposed to be a refuge from the day's obligations, a time to decompress, regroup and recharge. Any grown-up with a hectic daily schedule appreciates this, but for young learners, lunchtime is even more vital. It's their time to fuel their brains as they learn about the world around them. 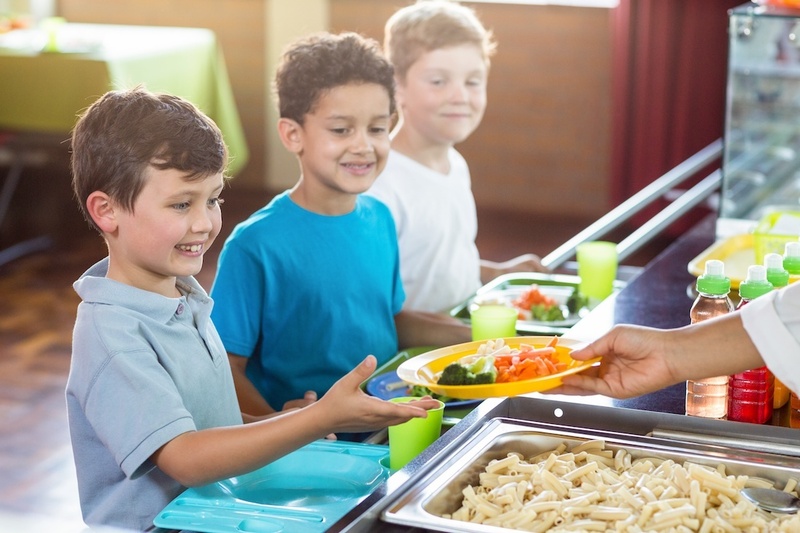 That means people like Joshua Poveda, chef and food service director at Evergreen Charter School in Hempstead, New York, play a vital role in students' education. When Poveda realized lunchtime at his school wasn't the nourishing respite it was supposed to be, he optimized Evergreen's lunch schedule with the help of synchronized clocks. 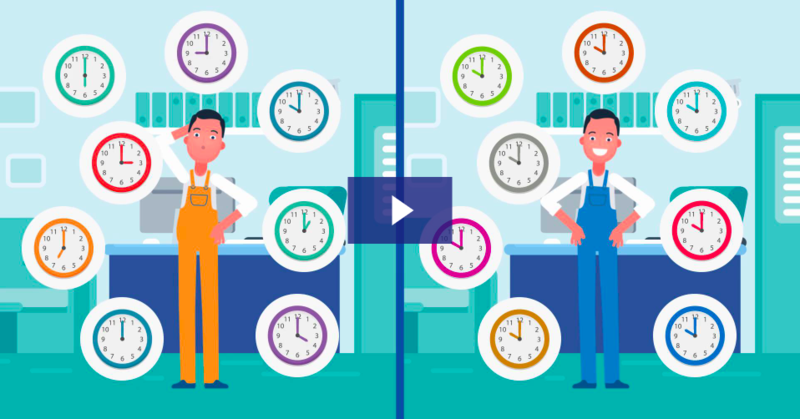 In the synchronized clock industry, there are a lot of options to choose from if you’re considering a build out or upgrade to your facility. Think about clocks from the schools you went to as a kid: they were most likely wired, received an accurate time signal from a master clock, and were in-sync with a bell system for class changes. 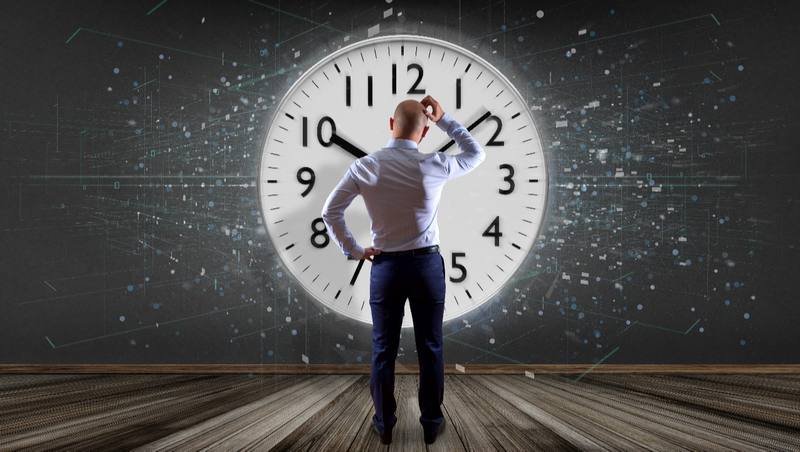 That may be the most common time system we can think of, but the technology and methods by which we keep time are changing. 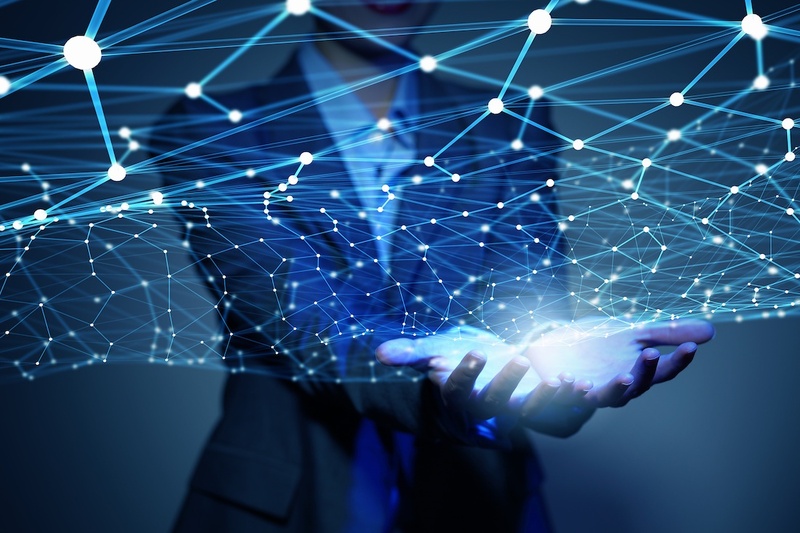 It may be time to re-think the traditional clock network, with Wi-Fi leading the way. 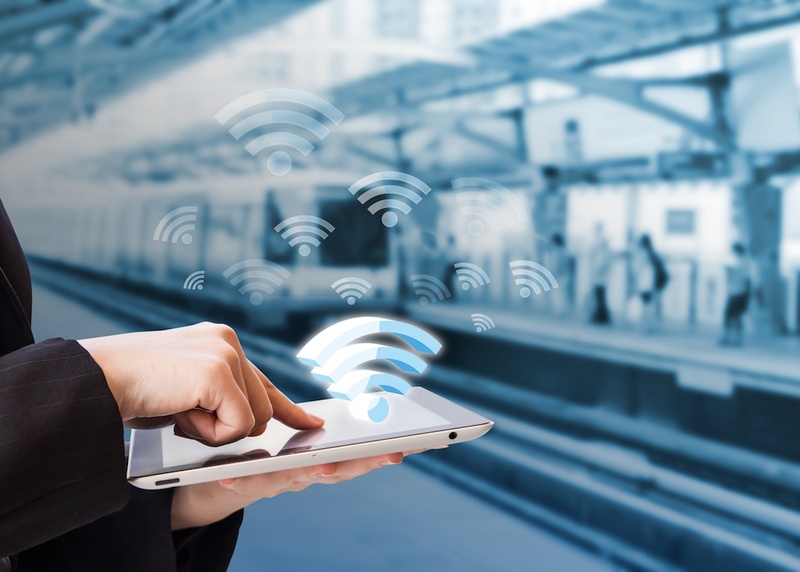 When someone mentions Wi-Fi, you may think of the technology that allows us fast and easy access to our smart phones — or heading over to the neighborhood coffee shop where the service works really well. For some of us, fast Wi-Fi access is more important than a reliable car. 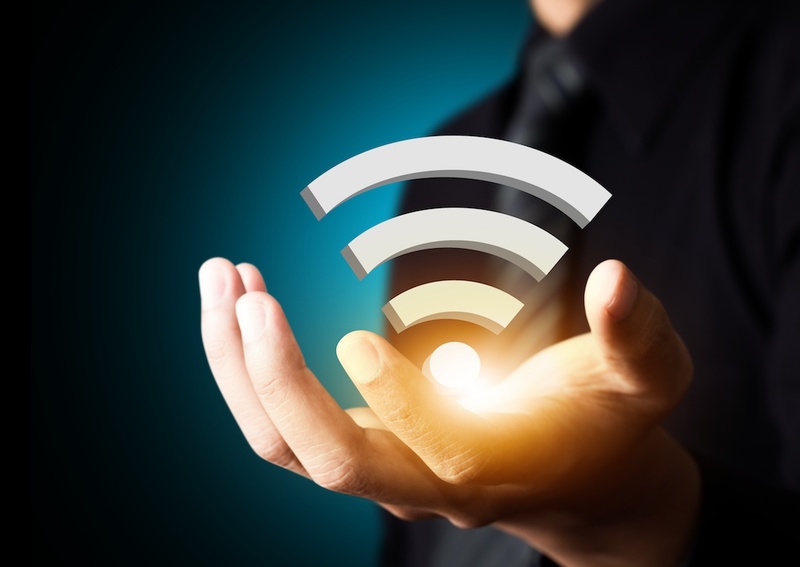 But Wi-Fi's versatility goes well beyond the consumer level. 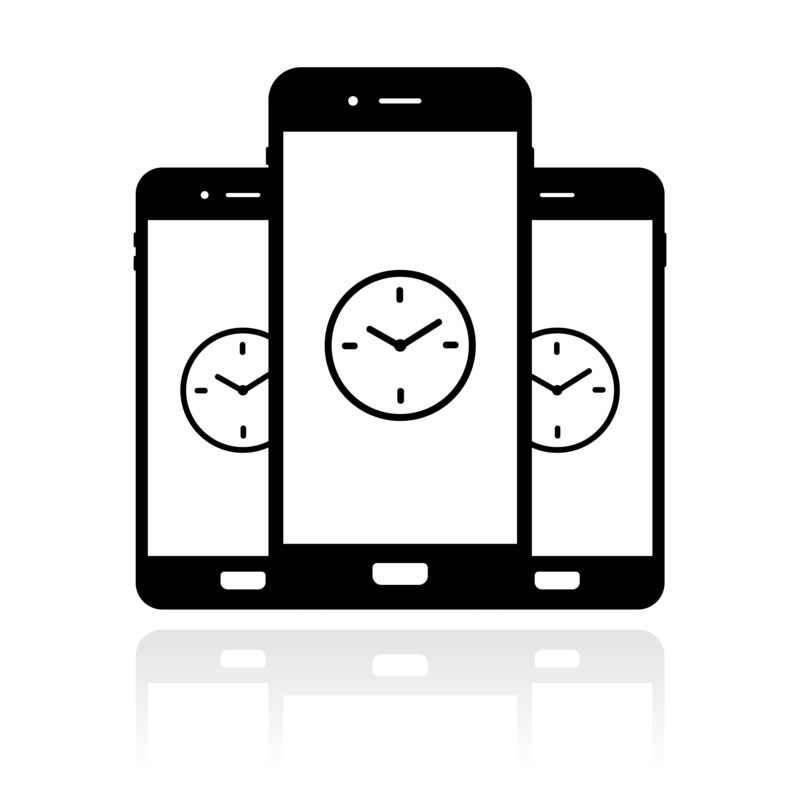 Businesses, hospitals, and schools are all using it to run their operations more smoothly with accurate time keeping. 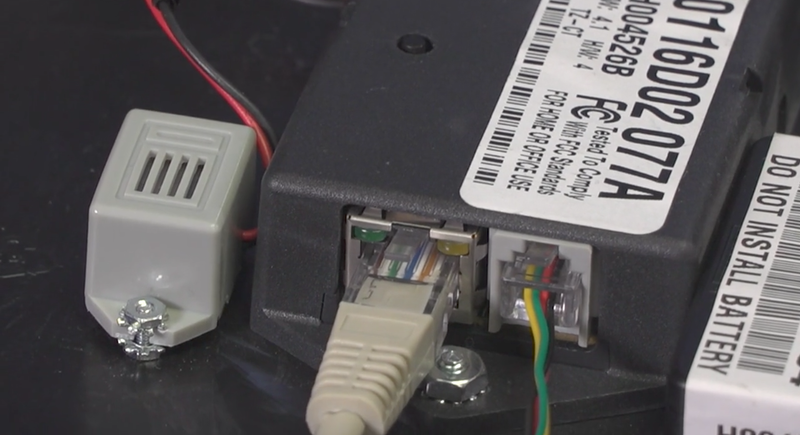 Deciding what type of network clock you need, whether it be Wi-Fi or PoE (Power Over Ethernet), all depends on the connection to the internet in your facility. Some buildings may have more accessibility than others, so it's really up to you when purchasing your clock system. Here are some tips for determining what will work best for you.